Are you in need of a secure safe or high-security lock installation service? Did you lock yourself out or lose a key? We have all been there: we close the door behind us only to then realise that the house key is still lying on the kitchen table. In that case, you’ll want a locksmith as soon as possible. 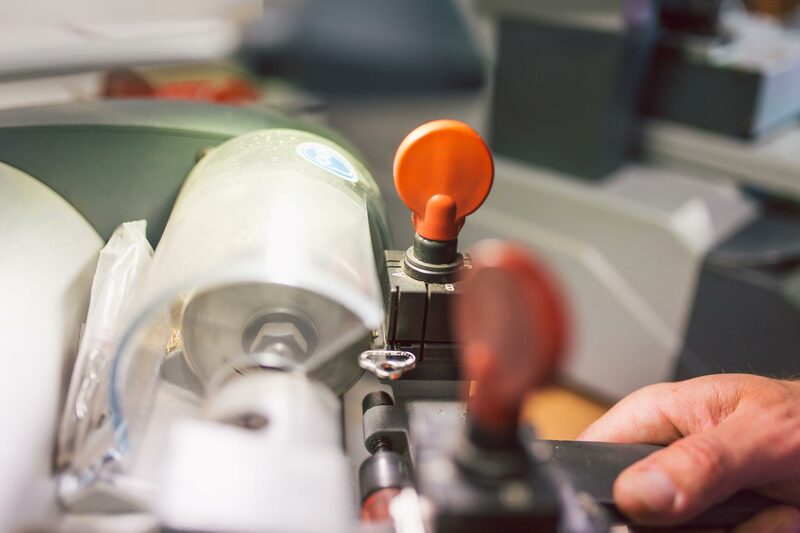 With the vision & passion for creating a premium & reliable Locksmithing service in Hobart, Director Ben Davis established LockSafe Security in 2004 after 12 years of perfecting his chosen craft. 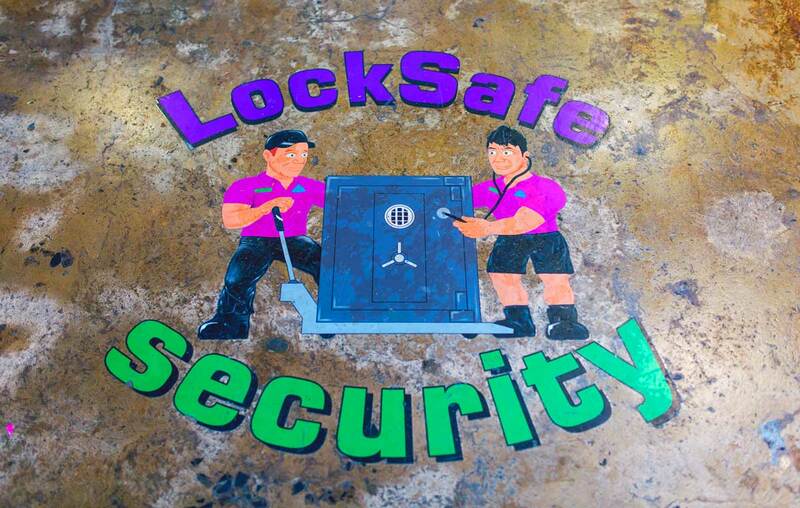 Having built the reputation of being professional, honest & reliable, LockSafe continues to provide unbeatable advice & service to both commercial and residential associates and dedicated to providing Hobart and the greater community with a 24/7 locksmithing mobile emergency service and onsite showroom, which displays Hobart’s largest arrangement of safes. With prompt & exceptional customer service paramount for the company, LockSafe Security prides it’s self on educated & honest advice, being available when needed the most. 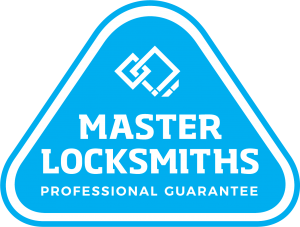 Whether you’ve locked yourself out of your house or car, or you need secure safes or master key systems – there are plenty of reasons why you might want to have the number of an experienced locksmith. 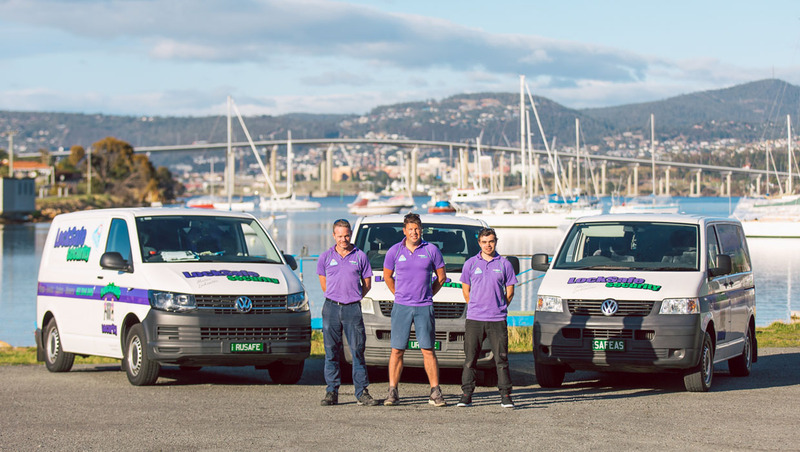 With over 53 years experience, LockSafe Security is locally owned and operated, servicing Southern Tasmania.